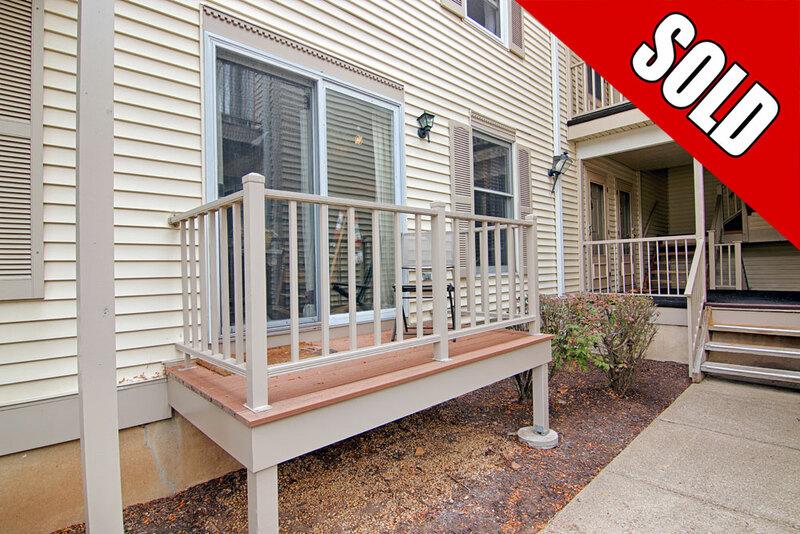 41 Commonwealth Drive, Basking Ridge NJ (Spring Ridge Condo) – SOLD! 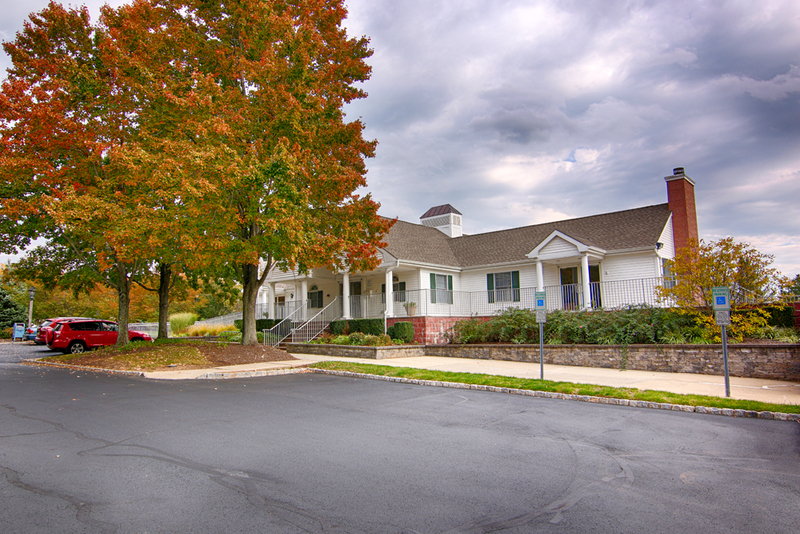 Feel @Home Realty is pleased to announce that 41 Commonwealth Drive, Basking Ridge has been SOLD! 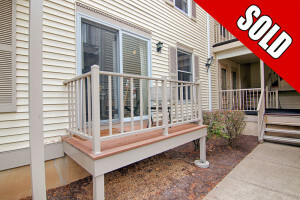 41 Commonwealth Drive in Basking Ridge, NJ is a ground level, one floor condo in the desirable community of Spring Ridge. 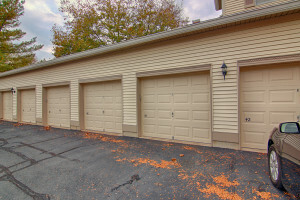 This welcoming home features two large bedrooms, one full bathroom, and one car garage with a communal courtyard providing additional parking. 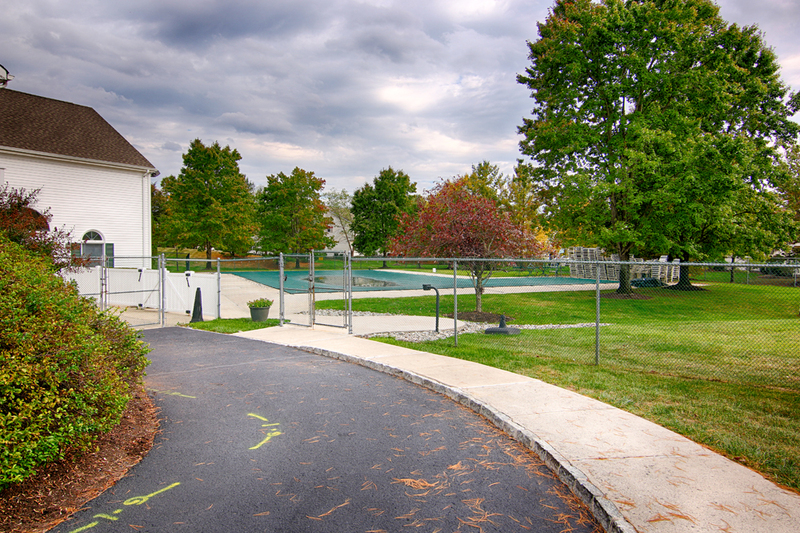 Nestled in a private and quiet setting, 41 Commonwealth Drive in Basking Ridge is move-in ready offering an open floor plan and ample storage space. Through the front door is an entry vestibule with tile floor opening to the main living area. 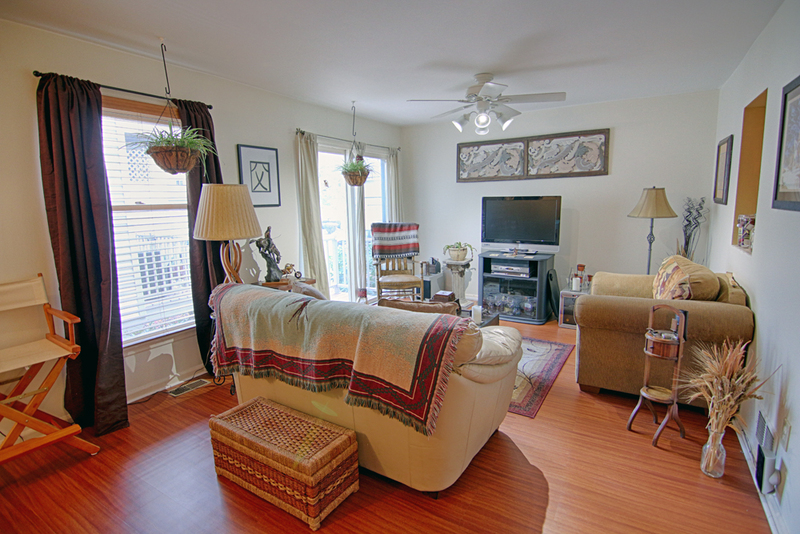 The spacious living room is bright and airy with sliding glass doors that open to a cozy deck overlooking the courtyard. 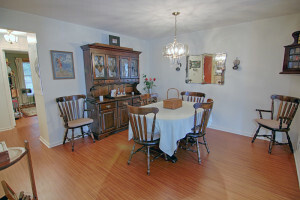 The dining area, which could be utilized as either a formal dining space or a more casual breakfast room, conveniently sits adjacent to the kitchen. 41 Commonwealth Drive in Basking Ridge features a spacious kitchen which has been updated with wood cabinets, granite counters, ceramic tile backsplash, a breakfast bar and tile floors. 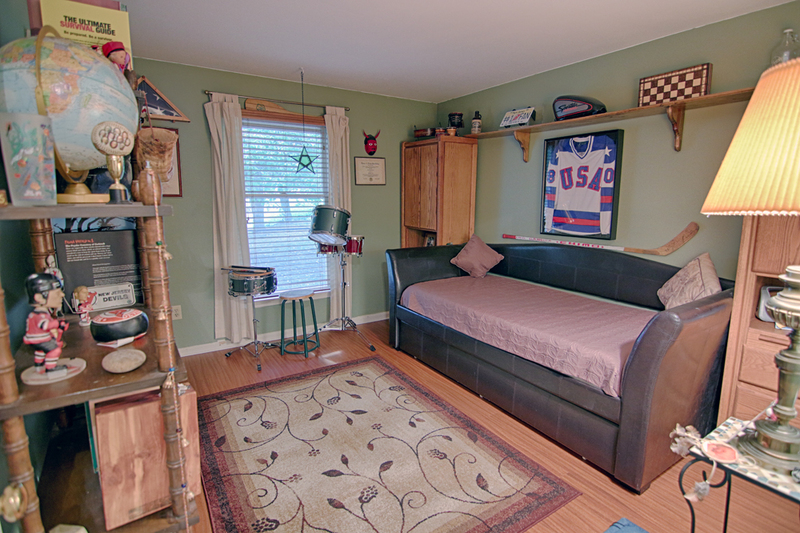 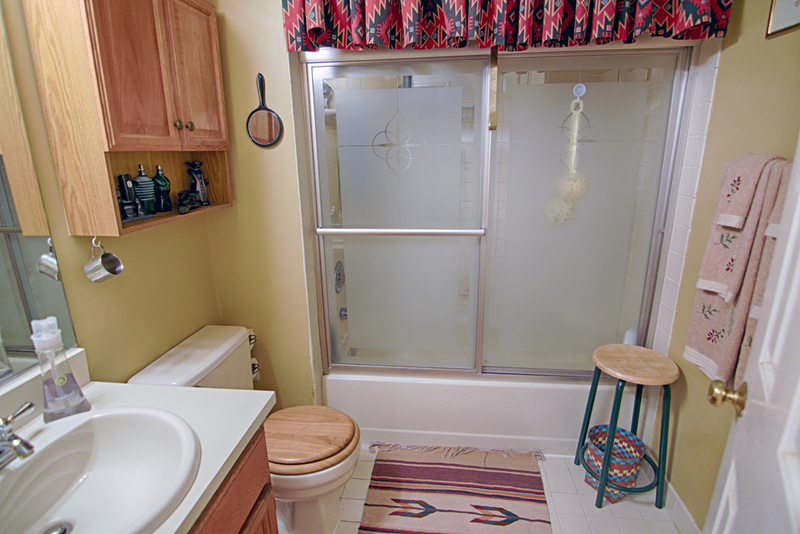 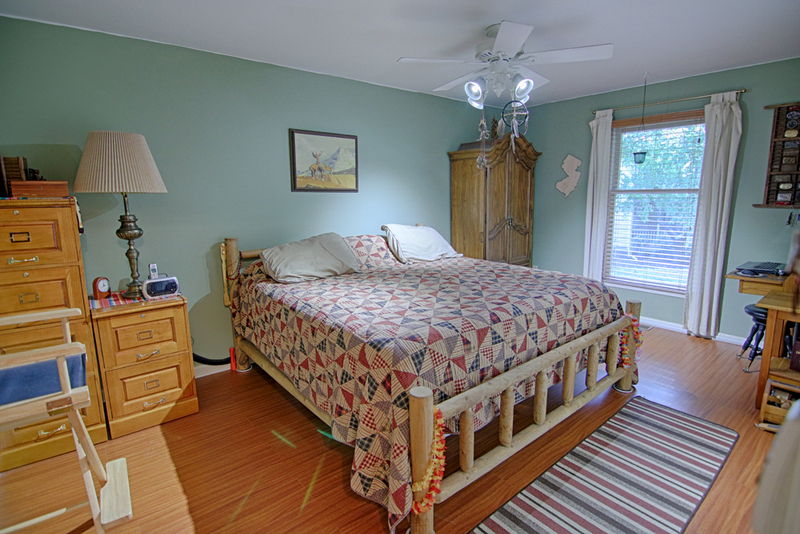 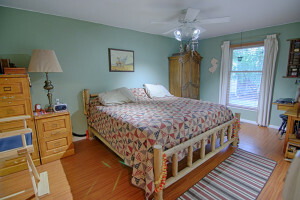 Just down the hall are two large bedrooms and a full bathroom with tub shower. 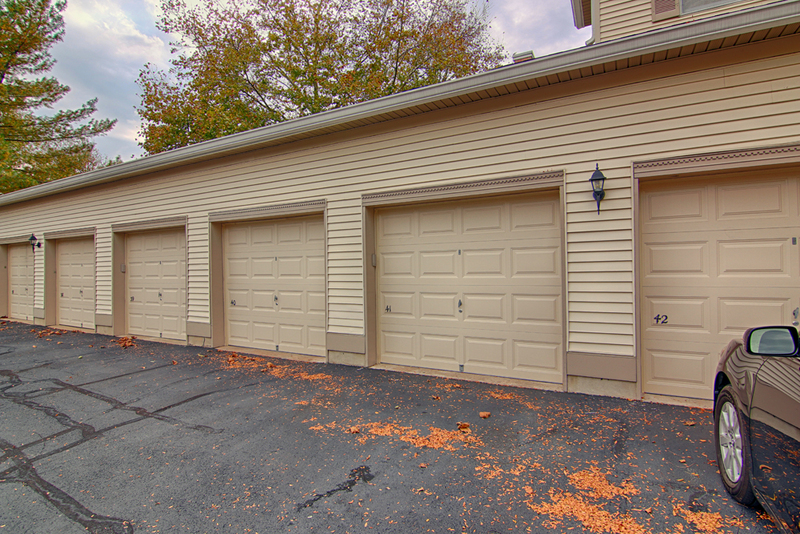 41 Commonwealth Drive in Basking Ridge also features in-unit washer and dryer, as well as abundant storage in the oversized basement. 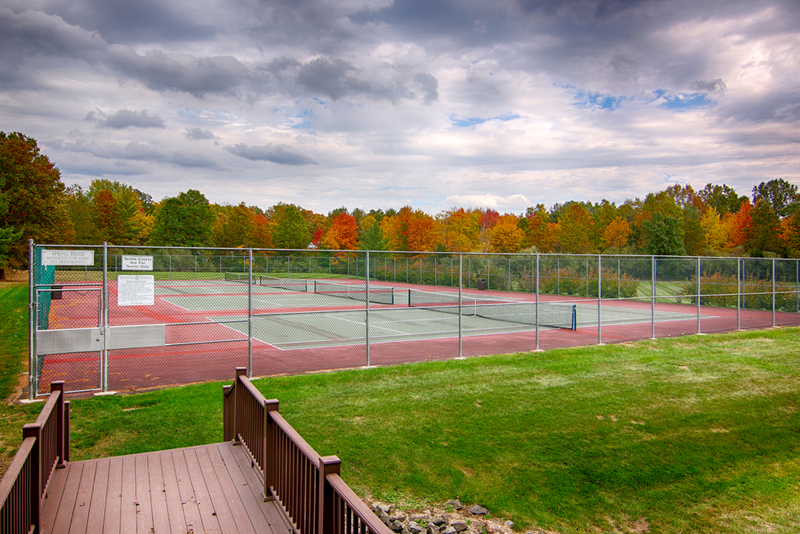 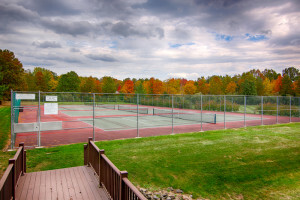 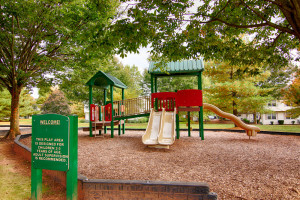 Residents of the Spring Ridge community enjoy numerous amenities including a playground, tennis courts, club house, jogging and bicycle paths, and a large in-ground pool. The location offers convenient access to restaurants, shopping, highways and public transportation. 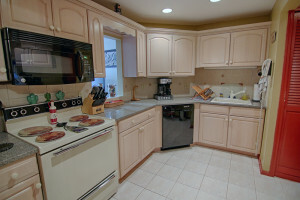 To find similar condos available in Basking Ridge NJ, call Feel @Home Realty at 908-280-0115.